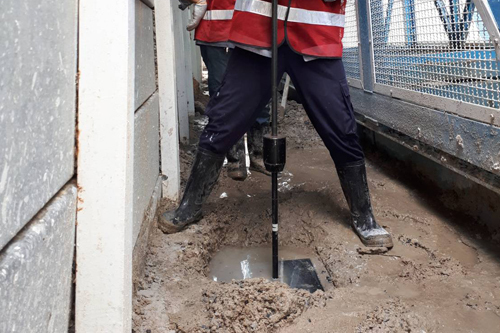 Slab lifting and Soil Stabilization – Cormix International Limited. 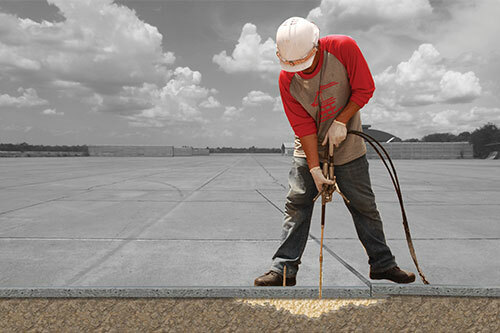 Cormix supplies a range of solutions for soil stabilization, slab lifting based on the latest polyurethane technology. Cormix polymers are injected into the ground to the required depth restoring load bearing capacity, densifying and strengthening soils with rigid high strength foams that displace or react away water, compacting soil before finally lifting the structure or pavement back to alignment on a sound base.